If "Enable live search for products and pages." option is not enabled in Flatsome>Advanced>Site Search, results page should be "search.php" instead of "archive-product.php". 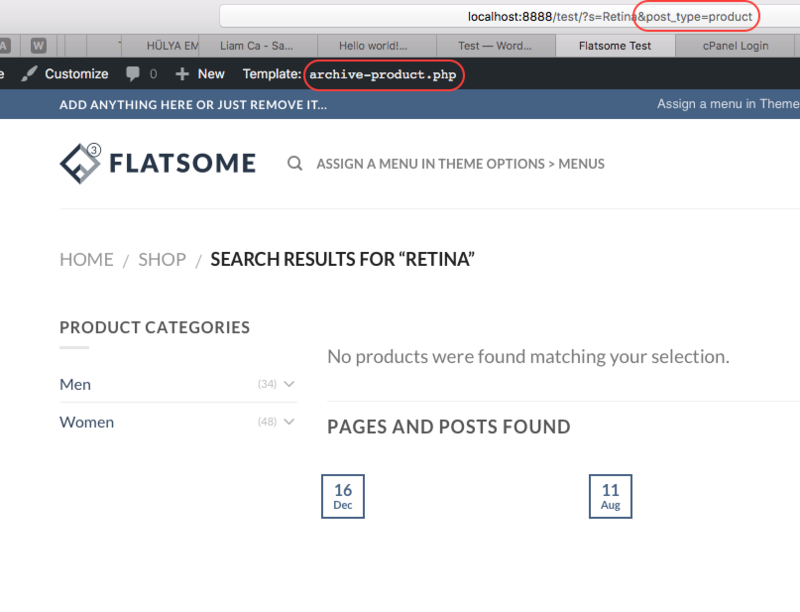 Some users use Flatsome just for blogging and Woocommerce only for login feature. They don't want to see "No products were found matching your selection." in search results page. Do you guys plan to incorporate this feature soon? 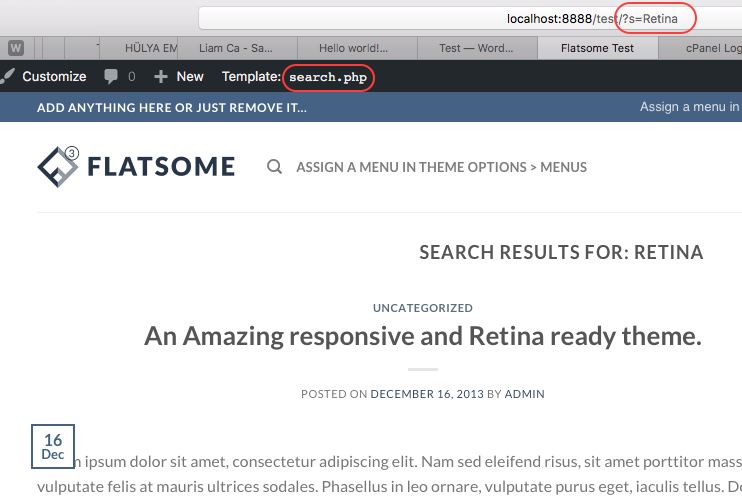 Most Bloggers who use flatsome depend on a search plugin to achieve something as simple as searching your blog posts. This should be implemented asap. 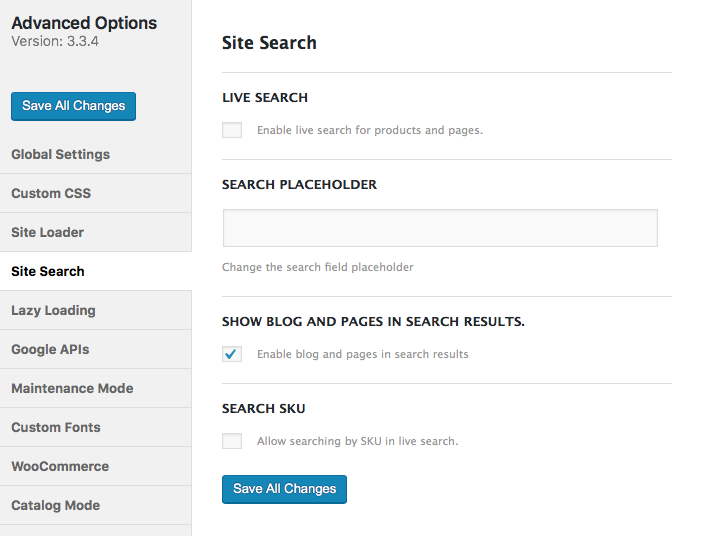 Let the native wordpress search be an option then the current "products only" search style should be an option.